The Amazing Annoyatron – why parents love it. With EduKits being a start-up and our founder still in high school we get heaps of feedback and suggestions from the business community which is great. A lot of people have asked about the naming of The Amazing Annoyatron and whether it is was a good choice for the product given that while it is for kids, it’s generally parents that are the buyers. The question people mostly ask is “will parents be happy to buy their kids a gift that is labelled as something that will most likely annoy them”. There’s no doubt that the name has the potential to be polarising, but with the name it was something that was decided by a kid as the name of a product that the majority of kids would get excited about using. And really that’s what EduKits is all about – getting kids excited to explore and learn about electronics, coding and 3D printing. 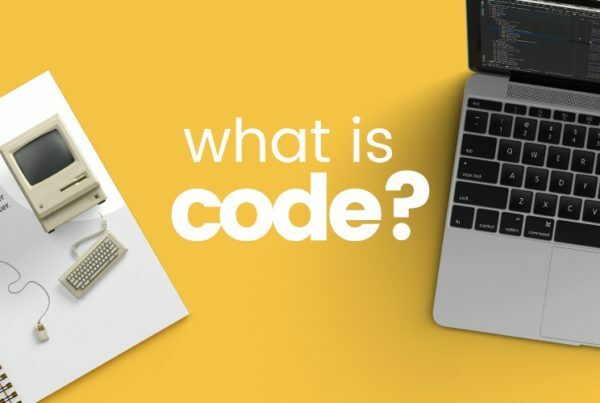 Next PostWhat exactly is code?